Bible Verses about Worry and Anxiety, Fear, Trust, Worry about the Future, Worry and Stress, Worry about Money, Worry about Tomorrow ~ How Not to Worry and Doubt, Prayer, Peace and Trust in God. 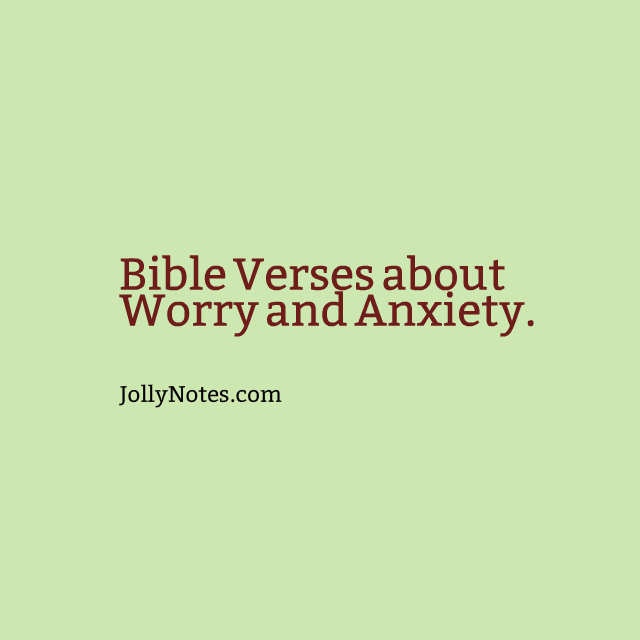 Bible Verses about Worry and Anxiety, Fear, Trust, Worry about the Future, Worry and Stress, Worry about Money, Worry about Tomorrow ~ How Not to Worry and Doubt; Prayer, Peace and Trust in God. 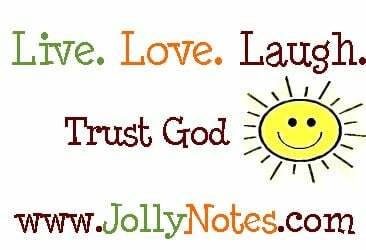 Inspirational Bible Verses, Quotes, Scriptures & Passages About Anxiety, Worry, Fear, Stress, Panic, Worry and Anxiety, Panic, Worry and Doubt vs Worry and Trust. Dealing With Stress and Anxiety – How to Stop Worrying and Trust God for tomorrow. Inspirational, Motivational, Uplifting, Encouraging Bible Verses, Quotes & Scriptures on Worry and Worrying. Instead of Worry, Anxiety, Stress and Panic and Doubt, let us embrace Prayer, Trust in God, & Peace. Scriptures on Worry NIV, ESV, KJV, etc below are in sub topics e.g. Worry and Anxiety, Worry and Fear, Worry and Trust, Worry and Doubt, Worry and Peace, Worry and Prayer, Worry about the Future, Worry about Money. Please scroll down to see all the Powerful & Encouraging Scriptures. Worry and Peace – No fear! Isaiah 40:28-31, NIV “Do you not know? Have you not heard? The Lord is the everlasting God, the Creator of the ends of the earth. He will not grow tired or weary, and his understanding no one can fathom. He gives strength to the weary and increases the power of the weak. Even youths grow tired and weary, and young men stumble and fall; but those who hope in the Lord will renew their strength. They will soar on wings like eagles; they will run and not grow weary, they will walk and not be faint. God is our Refuge – Don’t worry, Fix your eyes on God! Thank you Lord, for the blessing of another day. By your grace, we will not worry. By your grace, we will choose to trust you with all of our plans, hopes and dreams for tomorrow and beyond. Amen.